Sandvik DD422i is a development drill rig based on an intelligent control system and engineered to provide top-level performance, accuracy and reliability for small-scale tunneling and drilling. 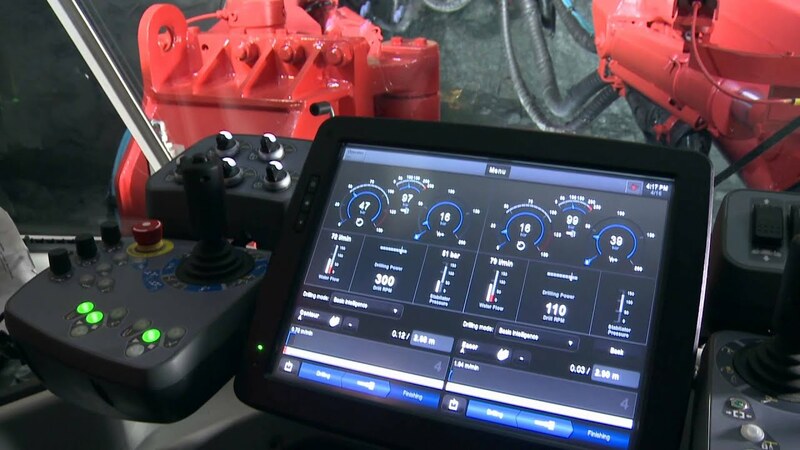 This next-generation mining jumbo has the widest range of automatic drilling functions for increased productivity with reduced costs. The well-designed, structures and proven components ensure a reliable workplace for both operators and maintenance crews. 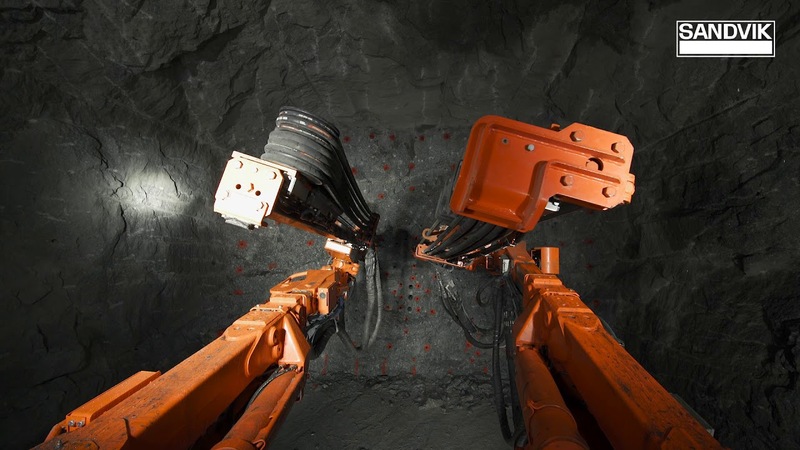 Sandvik Mining has launched Sandvik DD422i, the first of its Next Generation underground hard rock drill rigs, with a strong emphasis on the human-machine interface.